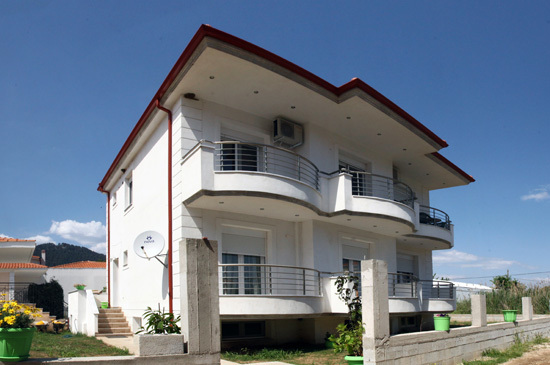 Alexander Studios is located next to the sea in Skala Potamia, Thassos. 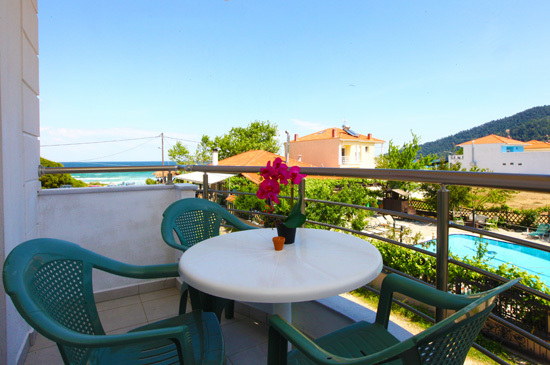 We offer 1 apartment and 6 studios for your holidays on Thassos. 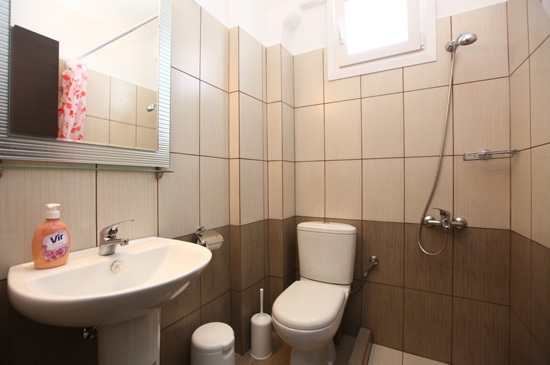 Each accommodation can sleep 2-3 people and they all offer a beautiful sea view, kitchenette, A/C, TV, balcony and a bathroom. 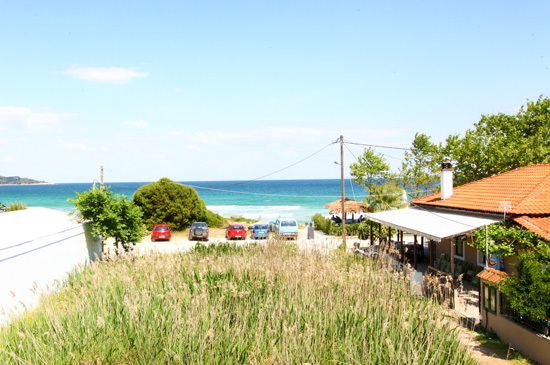 We also offer private parking to our guests next to the sea. 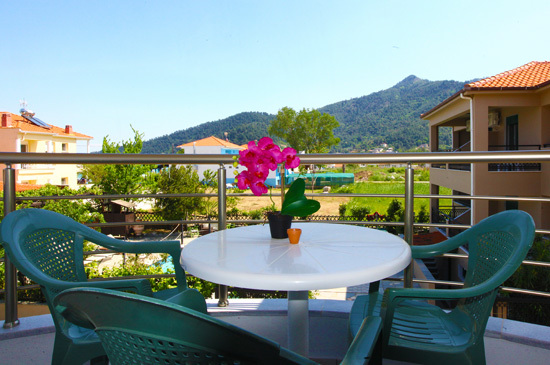 We also offer new holiday studios 500 metres away and just 20 metres from the beach with wonderful views of the sea and the mountains. 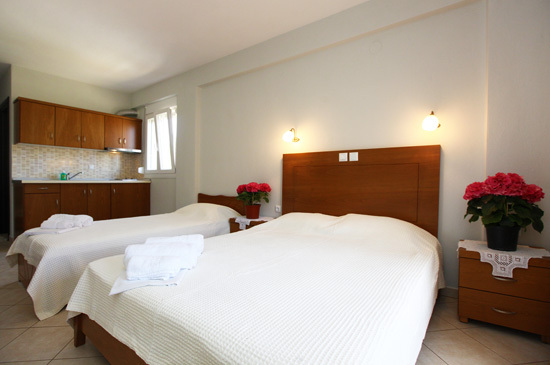 Each studio sleeps 3-4 people and is equipped with Wi-Fi, A/C, TV, kitchenette, fridge, and private bathroom and balcony. We hope to welcome you to our beautiful island for a comfortable stay next to the sea!